Let’s do history. 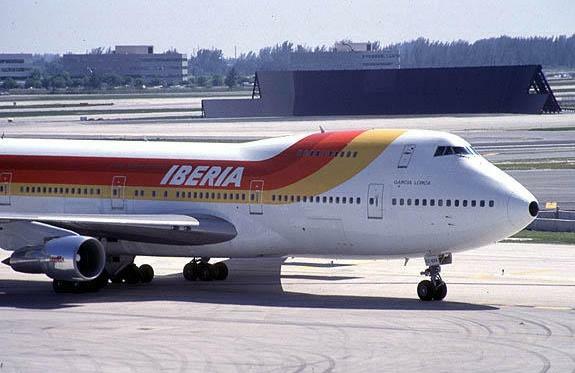 The Airbus A300 was the first plane that developed the European consortium. This was as far back as 1983. Today they are more than 400 planes A300 flying in our skies and virtually a few more. 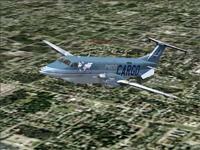 Our friends of Commercial Level Simulations give to us for test the A300R designed for the FS2004. We tested and take off it a few pretty hours to know about this great machine. The plane comes both with engines PW and with GE. 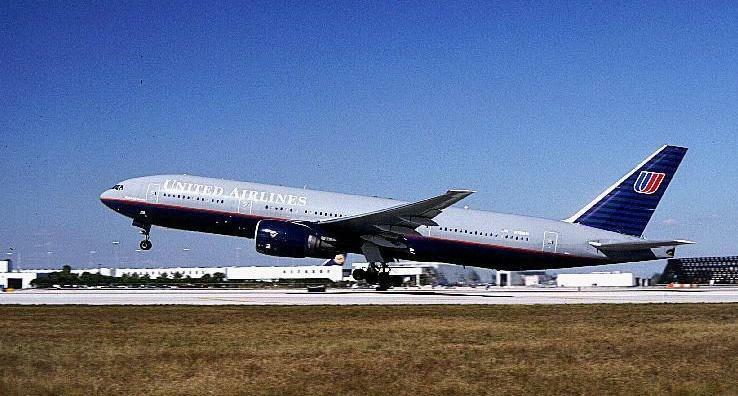 There are different schemes of airlines. Let’s speak in the product now, externally the A300 possesses enough detail, when we extend flaps we can appreciate textures inside the wing and too in the cavities where they guard the wheels. The doors of the plane can be opened from the cockpit and the movement of the doors is very well successful. The panel that comes with the plane is very similar to the real one, possesses all the instruments that we need to make the flight and with a click of the mouse you can operate everything without need to press complicated key sequences. 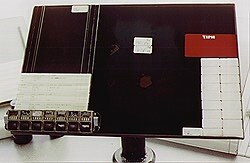 The textures of the panel are very well successful, and what has of fantastically this plane is the panel 3D where with the mouse we can operate all the instruments, the texture that possesses the panel 3d is very real. The plane comes also with the real sounds of the engines of the plane. Even when the engines are off it is possible to listen to the APU working. After the push back, while we were rolling to the RWY we could feel that it is not an aircraft difficult to rolling in the streets. Once configured the plane for the takeoff, in the head of the RWY and with the lights on, we accelerate the engines and we feel this monster to move in the RWY to get VR, once in the air we say gear up and go to testing flight. The A300 therefore one does not feel it weighed, we did the takeoff with half a load and the acceleration was real enough in relation to the time in which the A300 would be late in detaching in the reality. In the air we realize different soft and steep turns and the plane was excellently, supporting the stability and continuing the ascent at the level of flight cruise. In flight cruise were not detected any problem, we initiate the descends to land realizing different turns in decrease and the A300 supported his stability, the landing was very soft and you can to observe externally applied of reversers and the aerodynamic brakes. 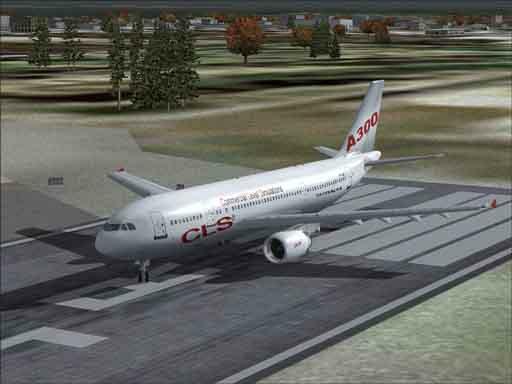 Really an excellent product and if the A300 is a plane of your pleasure they do not lose the one that CLS developed because this one very well successful. I send a very big hug to all! And until the next one!